Q-Pumps offers hundreds of models for the food, beverages, pharmaceuticals, cosmetics or chemical industries. 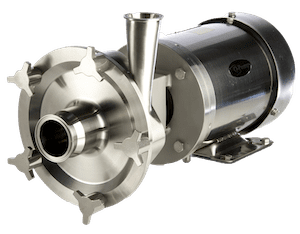 To meet the needs of each application, Q-Pumps developed many possible configurations, and offer many certifications required for hygienic or chemical applications. 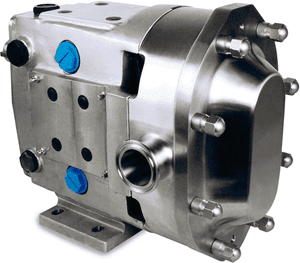 It is thanks to our experience in pump technology that we help our customers find the exact model that corresponds to the specific needs of each of its applications. QTS made by Q-Pumps are double-screw pumps specifically designed for the food, pharmaceutical and cosmetic industries. It is particularly suitable for the transfer of fluids with high contents of more or less solid materials which are delicate or require a very low shear processing. 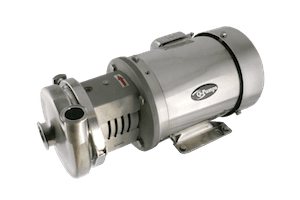 Learn more about Twin Screw QTS Q-Pumps. Q-Pumps QC centrifugal pumps are an upgraded version of the popular C Series pumps. Especially well suited to sanitary applications, their price is very competitive. Learn more about Q-Pumps QC. 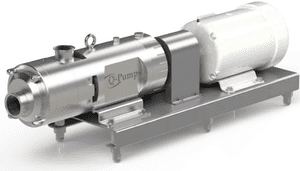 QCB+ pumps made by Q-Pumps, are equivalent in hydraulics and size, but are a substantial improvement over the C-series pumps because of their unique design. They are particularly well suited to breweries. Learn more about Q-Pumps QCB+. Built with a strong casing, resistant to flashing and cavitation. 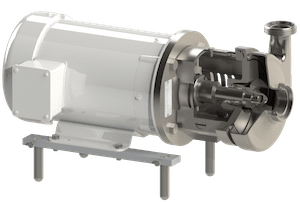 The Q-Pumps LC, LD and LF Series are highly efficient due to their advantages in the handling of product lines, reception and loading, pumping to landfills, separators, homogenizers, heat exchangers, evaporators and a wide variety of equipment. Learn more about Q-Pumps LC, LD and LF serie. Q-Pumps Lobe pumps for great performance. Learn more about the Q-Pumps ZL. Say goodbye to expensive spare parts. 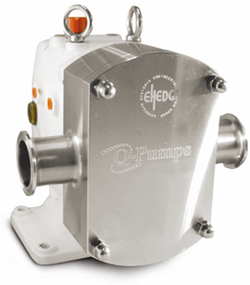 Learn about Q-Pumps ZP3 Positive Displacement Pumps.